For chocolate lovers everywhere. 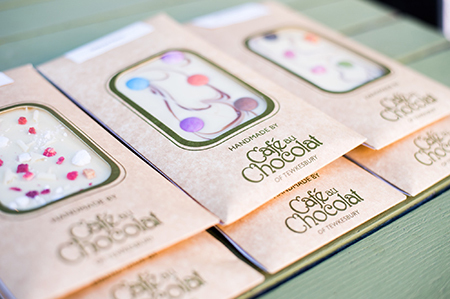 Café au Chocolat is a friendly, independent coffee shop which specialises in homemade chocolates. 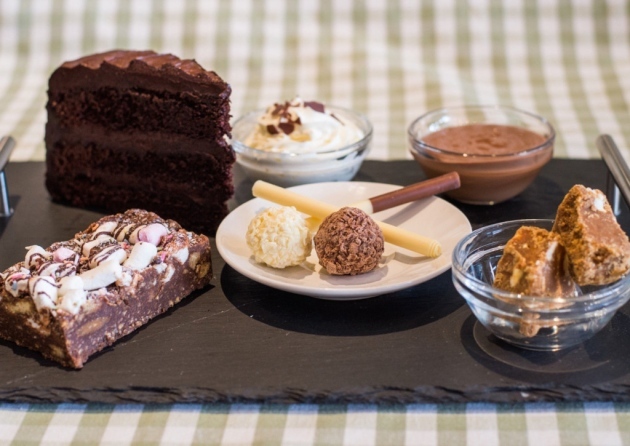 We serve speciality coffees, teas, milkshakes, light lunches and cakes. 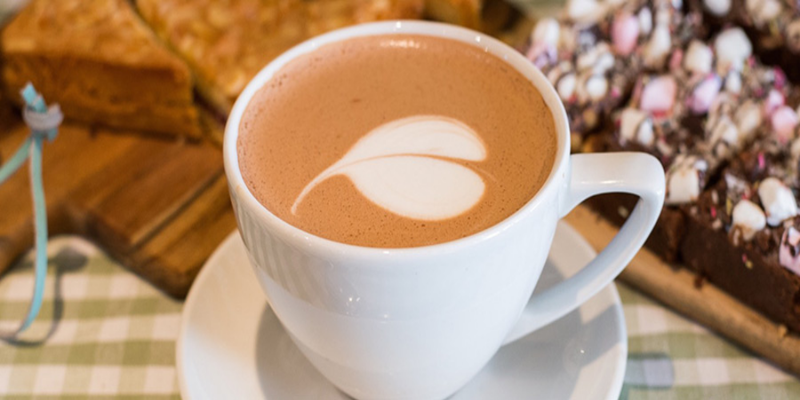 We also have a range of deliciously indulgent, hot chocolate treats to tantalise the taste buds.  We established Café au Chocolat in March 2015, enabling us to combine our passion for chocolate and coffee into a unique business in the heart of the local community. In 2017 one of our chocolate bars won the coveted 2* Great Taste Award from the Guild of Fine Foods. Following this we opened our chocolate shop, ‘Chocolat’ next door to the café with support from EU LEADER funding. Although not originally from the area we first met in Gloucestershire and have been frequent visitors for the last 25 years. In Tewkesbury we have found a fantastic community with truly wonderful customers and are delighted to have chosen here to launch our business. 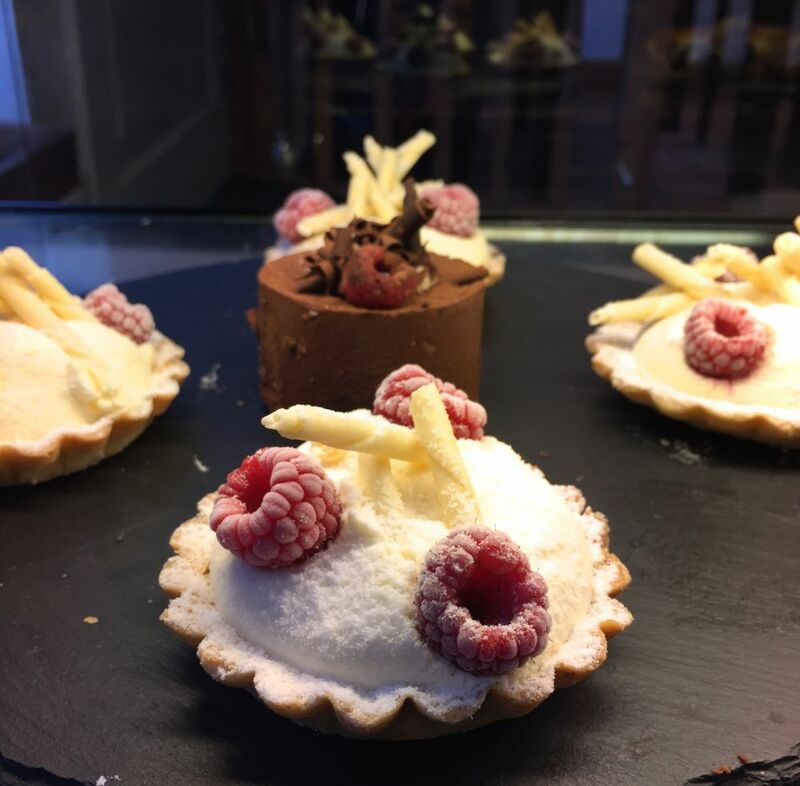 We look forward to welcoming you into our Café to browse or indulge in one of the many treats on offer.